Durable coated stock. 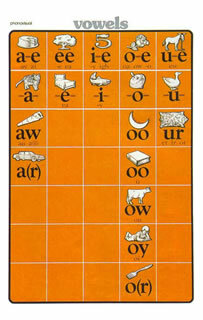 The primary spellings of the Vowel Chart are in bold print. The alternate spellings are presented as sub-spellings of the primary sounds.